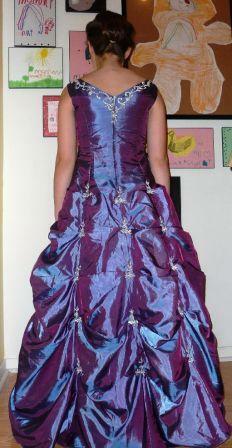 Pickup Pageant dresses for girls and Juniors. 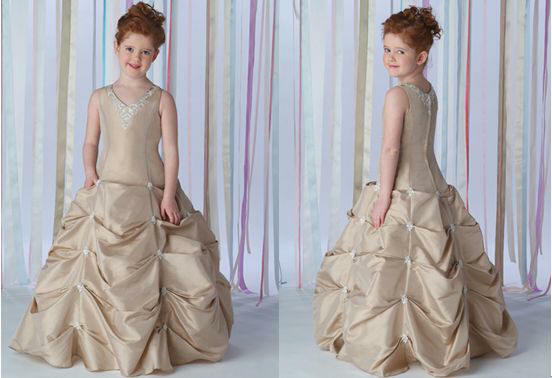 Girls Children Formal Dresses, Flower Girl Dress Store, Girls Pageant Dresses and First Communion Dresses. Shop online. Earth tones like Wheat, truffle or caramel. Taffeta sleeveless dress features an embroidered and beaded neckline and fitted bodice that falls into the full draped and gathered skirt with embroidery and beaded accents. Whether she is a pageant contestant, a flower girl, Graduation, Cruise Wear, Portrait, school programs, church pageants, party, talent, concert, kids semi formal dresses, girls dressy and special occasion dresses for preteen, babies, toddlers, kids or simply attending a special event, this beautiful number is the perfect choice to make it a day to remember. If you want another fabric choice. Our size chart is different with others, please refer to our Dress size chart before placing the order.